Desirable Hawthorn Hills neighborhood! 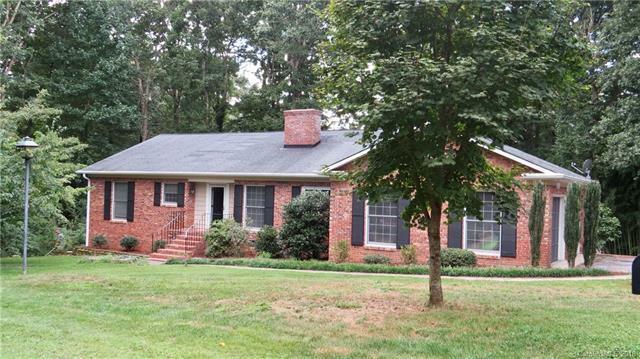 Gorgeous low maintenance brick ranch with beautifully updated kitchen open to the living area, spacious rooms throughout, and great floor plan!! Wall of windows look onto the rear deck and provide an abundance of light AND let you enjoy the wooded area in back! Finished family room and large office and bath downstairs, could make great guest/mother in law quarters too. Tons of storage space and large laundry/craft room. Large lot to enjoy the trees or for outdoor play!! !